September 28 to December 31, 2018, you can enter to win $5,000 Cash from Honeyfund when you give to a honeyfund registry or purchase a Honeyfund Gift Card. The Honeyfund $5,000 Cash Giveaway Giveaway (the Sweepstakes) is open to legal residents of the US or Canada to win, and at least eighteen (18) years old at the time of entry. Employees of Honeyfund and other companies associated with the promotion of the Sweepstakes, and their respective parents, subsidiaries, affiliates and advertising and promotion agencies as well as the immediate family (spouse, parents, siblings, and children) and household members of each such employee are not eligible. The Sweepstakes is administered by and sponsored by Honeyfund.com, Inc. (˜Administrator’), located at 2605 Enterprise R, Ste 320, Clearwater, FL 33759. Honeyfund site visitors receive one (1) entry for every Honeyfund gift or gift card purchased after clicking the Honeyfund Registry Page Offer ad unit, Thank-you Page ad unit, Honeyfund Gift Card ad unit or through a Honeyfund official e-mail. Entry is confirmed after gift is purchased. All entrants receive one (1) entry for every Honeyfund gift or gift card purchased via the Honeyfund website. No purchase necessary. To enter without purchase, receive one (1) entry for each original social media post promoting the giveaway via Facebook, Twitter, Instagram or Pinterest with the hashtag #Honeyfund5kCashGiveaway. All entries become the property of Administrator/Sponsor and will not be acknowledged or returned. On or about January 10, 2019, the Administrator will select ten winners at random from among all eligible entries received throughout the entry period. The odds of being selected depend on the number of entries received. The Administrator will attempt to notify the potential giveaway winner by e-mail on or about January 12, 2019. If the potential winner cannot be contacted by e-mail within five (5) days after the date of the first attempt to contact him/her, the Administrator may select an alternate potential winner in his/her place at random from the remaining non-winning, eligible entries. The potential winners will be notified by the e-mail address used at purchase. Each potential Prize winner (parent/legal guardian if a minor in his/her state of residence) will be required to complete, electronically sign and submit a Declaration of Compliance within five (5) days of the date notice or attempted notice is sent, in order to claim his/her prize. If a potential winner cannot be contacted, or fails to submit the Declaration of Compliance within the required time period (if applicable), or prize is returned as undeliverable, potential winner forfeits prize. If the potential winner is at least 18 but still considered a minor in his/her jurisdiction of residence, Sponsor reserves the right to award the prize in the name of his/her parent or legal guardian, who will be required to sign the Declaration of Compliance on the potential winners behalf and fulfill any other requirements imposed on winner set forth herein. Potential winners must continue to comply with all terms and conditions of these Official Rules, and winning is contingent upon fulfilling all requirements. In the event that a potential winner is disqualified for any reason, Sponsor will award the applicable prize to an alternate winner by random drawing from among all remaining eligible entries. Only three (3) alternate drawings will be held, after which the prize will remain un-awarded. All potential winners from Canada will be required to answer a time-limited skill-testing question correctly without any assistance to be eligible to receive a prize, or such prize will be forfeited. The Prize will be fulfilled approximately 3-6 weeks after the conclusion of the Sweepstakes. In the event that the operation, security, or administration of the Sweepstakes is impaired in any way for any reason, including, but not limited to fraud, virus, bug, worm, unauthorized human intervention or other technical problem, or in the event the Sweepstakes is unable to run as planned for any other reason, as determined by Administrator in its sole discretion, the Administrator may, in its sole discretion, either (a) suspend the Sweepstakes to address the impairment and then resume the Sweepstakes in a manner that best conforms to the spirit of these Official Rules or (b) terminate the Sweepstakes and, in the event of termination, award the prize at random from among the eligible, non-suspect entries received up to the time of the impairment. The Administrator reserves the right in its sole discretion to disqualify any individual it finds to be tampering with the entry process or the operation of the Sweepstakes or to be acting in violation of these Official Rules or in an unsportsmanlike or disruptive manner. Any attempt by any person to damage the website or undermine the legitimate operation of the Sweepstakes may be a violation of criminal and civil law, and, should such an attempt be made, the Administrator reserves the right to seek damages (including attorney’s fees) and any other remedies from any such person to the fullest extent permitted by law. Failure by the Administrator to enforce any provision of these Official Rules shall not constitute a waiver of that provision. By participating in the Sweepstakes, entrants agree to release and hold harmless the Administrator and Sponsors, and each of their respective parents, subsidiaries, affiliates, advertising and promotion agencies, other companies associated with the Sweepstakes, and each of their respective officers, directors, employees, shareholders, representatives, and agents (the Released Parties) from and against any claim or cause of action arising out of participation in the Sweepstakes or receipt or use of the prize (including any travel or activity related thereto), including, but not limited to: (a) any technical errors associated with the Sweepstakes, including lost, interrupted or unavailable Internet Service Provider (ISP), network, server, wireless service provider, or other connections, availability or accessibility or miscommunications or failed computer, satellite, telephone, cellular tower or cable transmissions, lines, or technical failure or jumbled, scrambled, delayed, or misdirected transmissions or computer hardware or software malfunctions, failures or difficulties; (b) unauthorized human intervention in the Sweepstakes; (c) mechanical, network, electronic, computer, human, printing or typographical errors; (d)application downloads, (e) any other errors or problems in connection with the Sweepstakes, including, without limitation, errors that may occur in the administration of the Sweepstakes, the announcement of the winner, the cancellation or postponement of the event and/or the flyover, if applicable, the incorrect downloading of the application, the processing of entries application downloads or in any Sweepstakes-related materials; or (f) injury, death, losses or damages of any kind, to persons or property which may be caused, directly or indirectly, in whole or in part, from entrants participation in the Sweepstakes or acceptance, receipt or misuse of the prize (including any travel or activity related thereto). Entrant further agrees that in any cause of action, the Released Parties liability will be limited to the cost of entering and participating in the Sweepstakes, and in no event shall the entrant be entitled to receive attorney’s fees. Released Parties are also not responsible for any incorrect or inaccurate information, whether caused by site users, tampering, hacking, or by any equipment or programming associated with or utilized in the Sweepstakes. Entrant waives the right to claim any damages whatsoever, including, but not limited to, punitive, consequential, direct, or indirect damages. For the Winner List, watch this blog or send an e-mail to help at honeyfund dot com. Any merchants represented or affiliated with the Honeyfund Gift Card are not sponsors of Honeyfund.com, Inc. or otherwise affiliated with Honeyfund.com, Inc. The logos and other identifying marks above are trademarks of and owned by each represented company and/or its affiliates. Please visit each company’s website for additional terms and conditions. 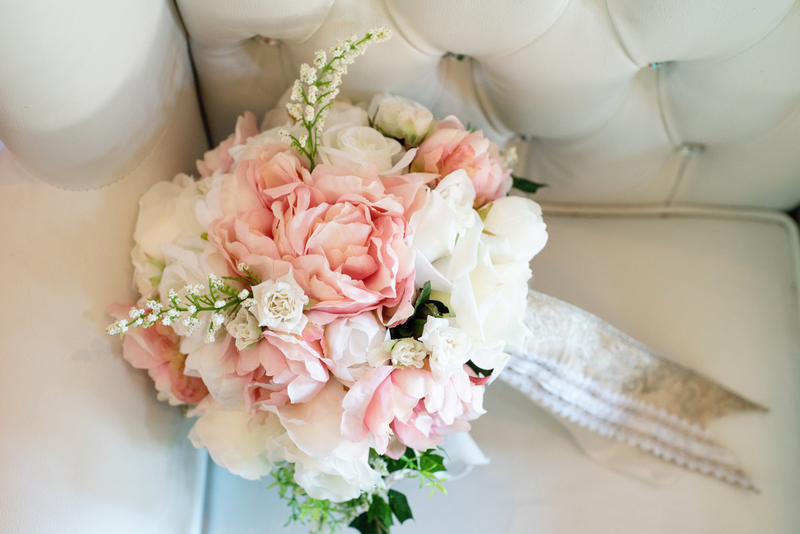 Planning a wedding can be extremely stressful and not knowing where to turn for guidance can be very overwhelming. The main struggles most engaged couples face during the wedding planning process involve having one too many people wanting to run the show. 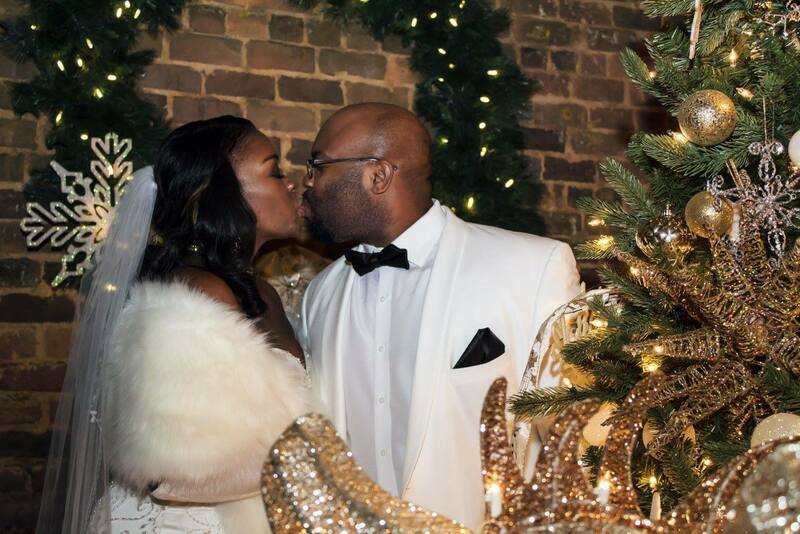 Their opinions are based only on what they think wedding etiquette should be, but modern couples have adopted new trends and are branding their weddings, moving away from a cookie cutter or size fits all wedding. Having so many ideas and the mountain of advice can drive the couple absolutely insane. So, to assist with the decision making, I’ve put together six steps to ease your anxieties and a give you peace of mind as you prepare for of the most important days of your life and have a stress-free wedding. Cardinal rule number 1 is to remember this is “Your” wedding and everyone is celebrating this special milestone with you. The bride and groom are the ones getting married after all, so you should be the ones making the final decisions on the style, theme, colors, food, etc. for your big day. You have to put your foot down and not be overrun with the ”You Should Do’s” because everyone has an opinion on how a wedding is structured, but little do they know each wedding is customized to suit the engaged couple because after all, they are the ones spending their future together. The gathering is to celebrate the joining of two families and their customs. You shouldn’t be afraid to ask someone to back off by simply saying “thank you for your suggestions we will keep it in mind or we are going in a different direction with the planning”. Family members, the wedding party, and vendors need to have a clear understanding that final decisions will be made by you (the couple). When one too many opinions get intertwined with the planning process, things will get confusing for all parties involved, and this can cause unwanted stress for you both. If you intend on hiring a planner, you’ve made a smart choice that will add benefit to you during the month leading up to your wedding. The event planner has forged relationships with vendors in the wedding industry which can have a huge impact ($avings) on your wedding budget. If you opt out of hiring a planner, appoint someone you can trust to coordinate and execute your plans down to the very last detail; remember you can’t be a bride and a planner because both roles are way too challenging to do at the same time. Also, consider the level of responsibility you are placing on the shoulders of the person you are handing the reins to. They will not be able to celebrate the day with you. Also, if you both are in the spotlight, they can’t troubleshoot while all eyes are focused on you. If you never remember anything else, remember to always have a backup plan for everything. There are so many things that can go wrong on the day of the wedding; you want to be prepared for any and everything that is thrown in your direction. Make sure you discuss it with your planner or point of contact for the day. 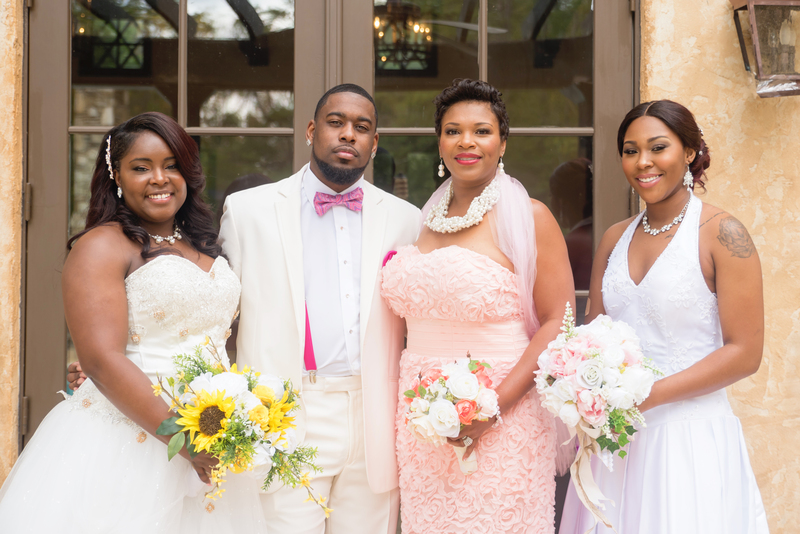 When selecting attendants to stand in as your wedding, try to keep the number to a minimum because the more people in the wedding party, the bigger the headaches can be. It can stem from dress style to hairstyle to the reluctance to wear a bow tie and the list go on. 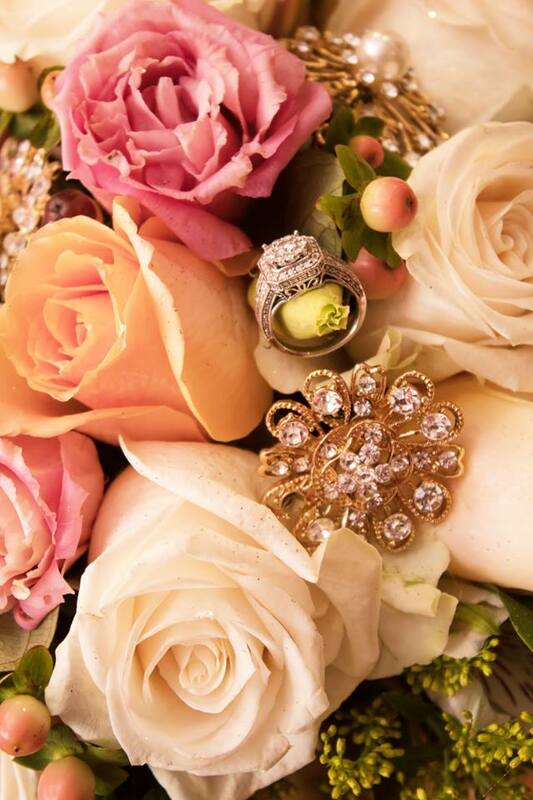 I recommend gathering the people you intend on asking to take an active role in the wedding and explain what is expected of them as members of the wedding party and clearly explain what their roles and financial obligations are for the wedding; also make them aware of the meetings and fitting schedules. Setting clear expectations will save you the time it will take to replace the attendant and the stress it’s going to cause replacing the attire if you are fitting the bill. Never bite off more than you can chew…. 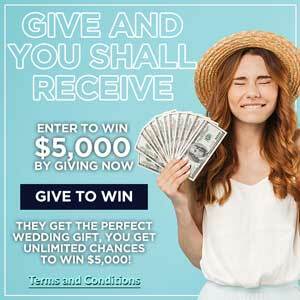 Everyone wants a lavish wedding, but don’t drive you crazy and break the bank to get it. This is a great the time you for you to consult with your planner and use their recommended vendors. Remember you can always have your dream wedding without the costly price tag. You can always find s elegance that fits into your budget. Research is the key; you can always find a good bargain. Always know that timing is very important, they say NEVER PUT OFF WHAT YOU CAN DO TODAY FOR TOMORROW. I say this because before you know it, your wedding day is weeks away and you both are left with a mountain of chores that need completing before the wedding day. Make sure you are giving yourself ample time to place orders on all items and make arrangements for every aspect of your wedding as soon as possible, so you won’t have a mile long to-do-list. Check their work. Look for high-quality work with special effects, so you know there is no limit to the things that can be done with the wedding video. Please, please get references. Try to speak with at least 3 clients to ensure you are getting someone people who will get good reviews based on the quality of their work. Of course, with social media (Twitter, Facebook, Instagram, etc.) you have access to the vendor’s clients and reviews. If the primary camera(s) used stops functioning during your event, is there is a backup? Ask the vendor how many copies you will receive. Will they give you the unedited version on the wedding video? Ask about the turnaround time for the completed project. Asking your vendor these few questions will let him know that you mean business and you will be able to determine if they are a right fit for your special event. Following these simple steps will help you both have a stress-free wedding day and make the planning process a breeze. Bio: This blog was written by Rochelle Hart of. Hart to Hart Events (H2H Events), a planning serice with the motto You said “Yes” We do the rest. Established in 2004. 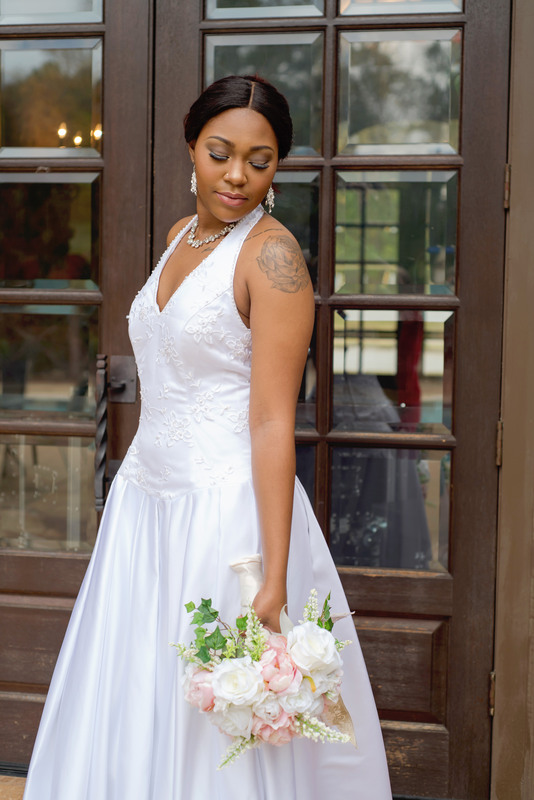 Hart to Hart Events, based in Douglasville, GA provides services for all special events. What they offer includes floral arrangements, wedding planning; onsite coordination, event designing, anniversaries, baby showers, bar/bat Mitzvahs, birthdays, bridal showers, engagement parties, graduations, corporate and holiday events, proms, quinceaneras, and sweet 16 celebrations. 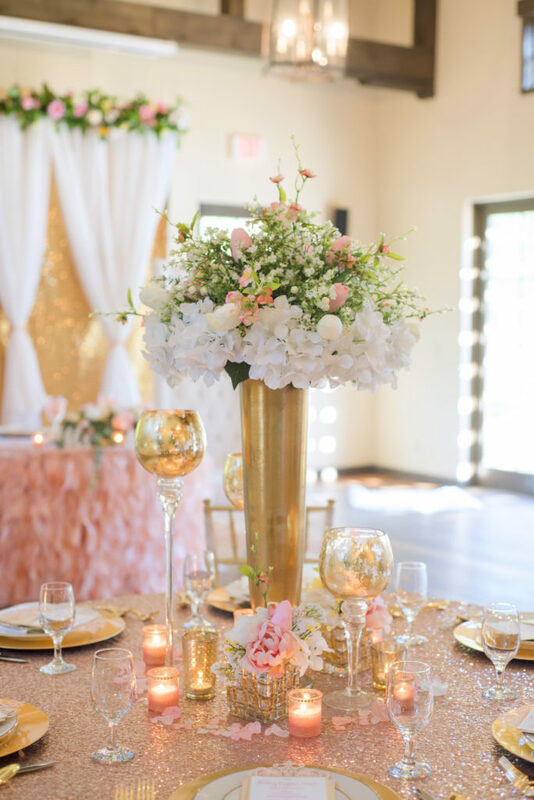 H2H can provide full-service coordination and planning, partial planning, or day or month of coordination, while also specializing in floral design.